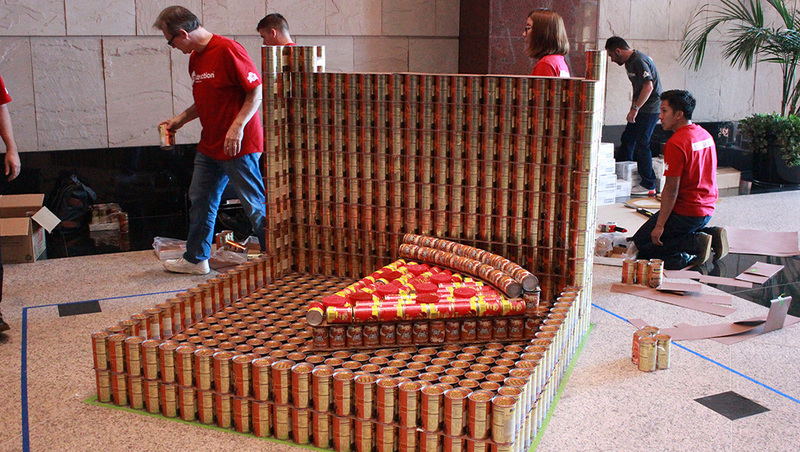 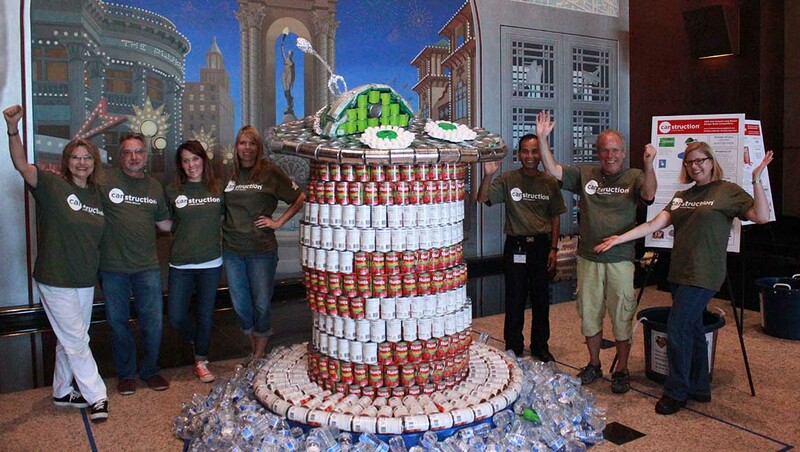 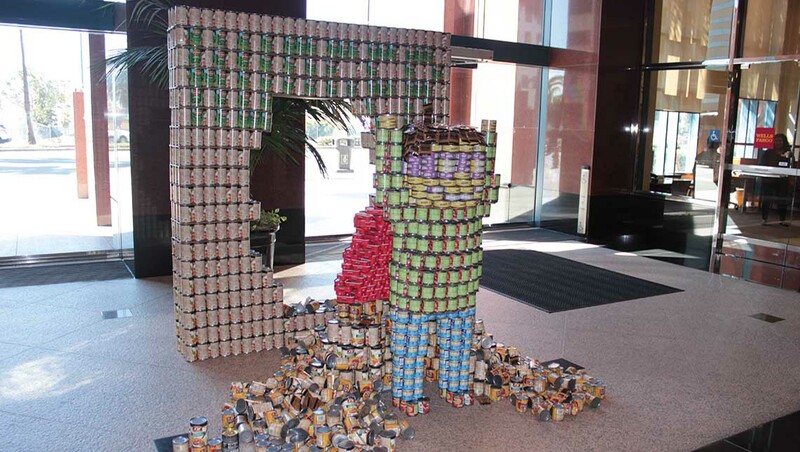 CANstruction Long Beach is currently seeking sponsors for our 2018 competition. 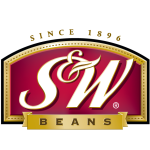 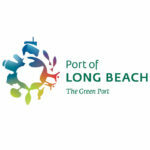 Your support makes this event possible and helps to spread the word about hunger in Long Beach and surrounding communities. 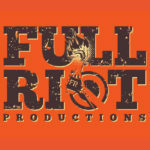 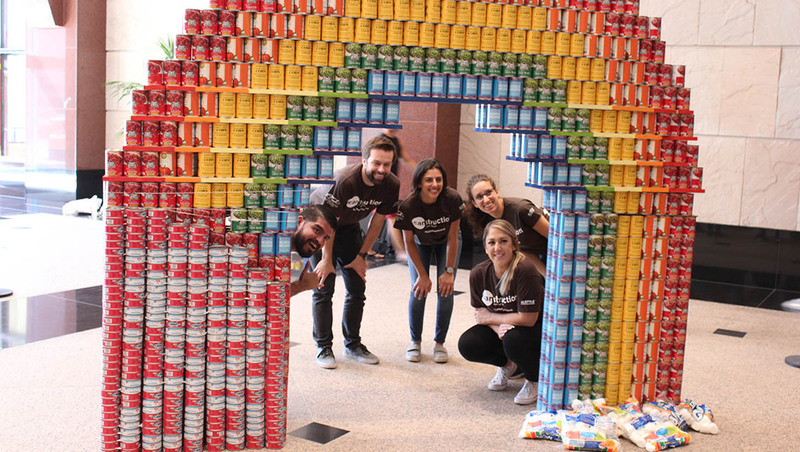 Teams may depict CANDY in any way they want! 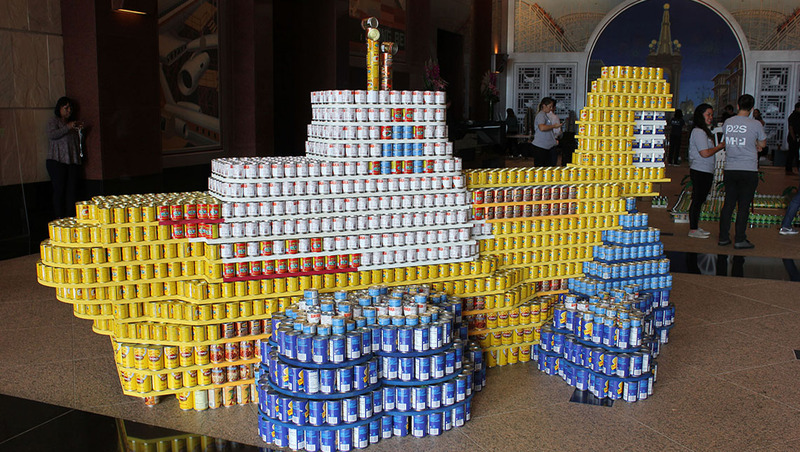 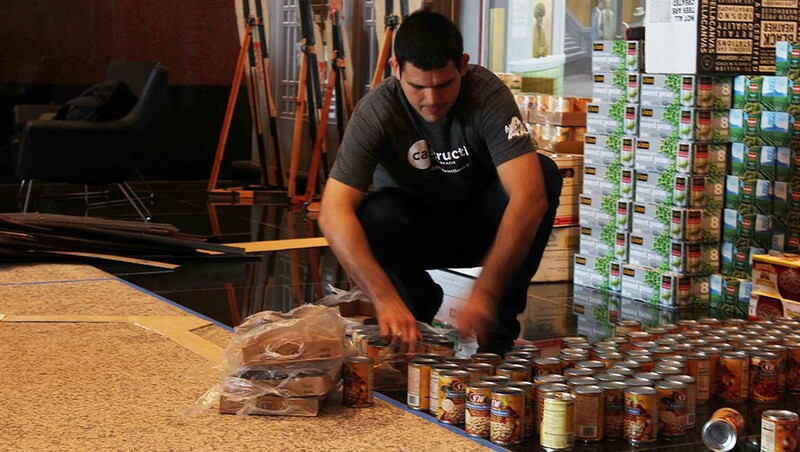 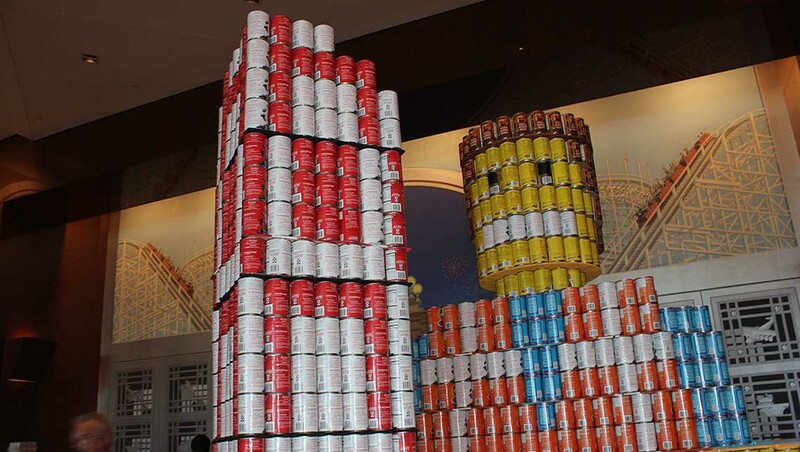 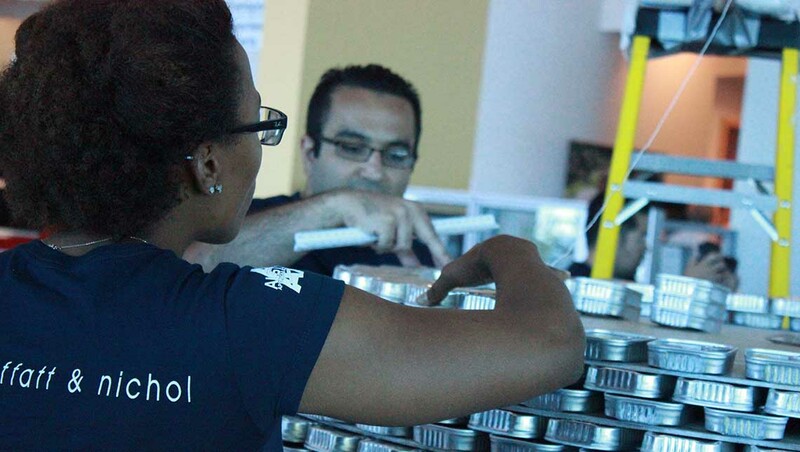 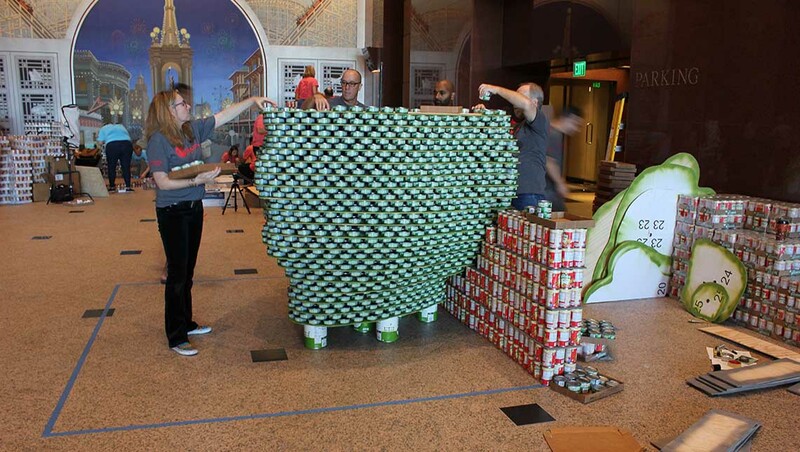 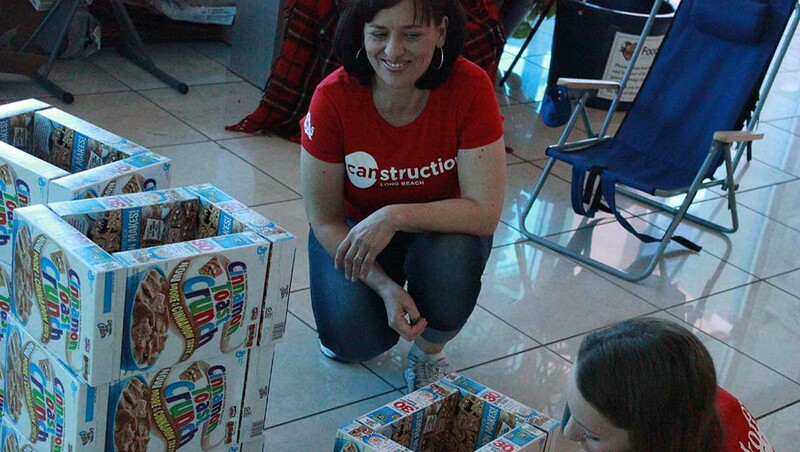 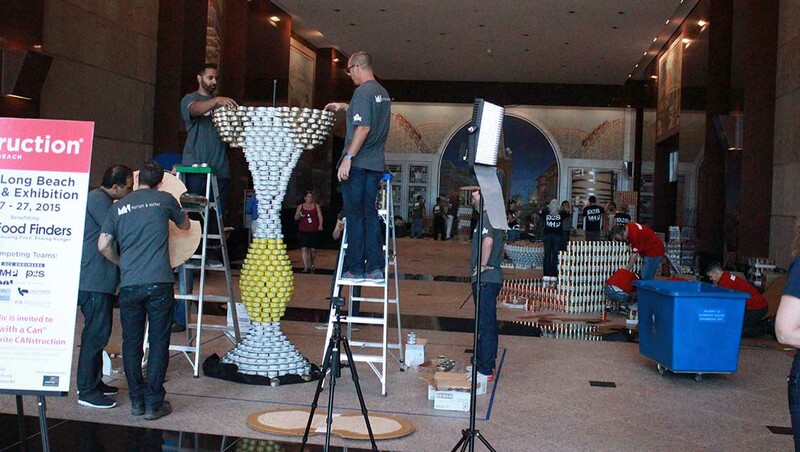 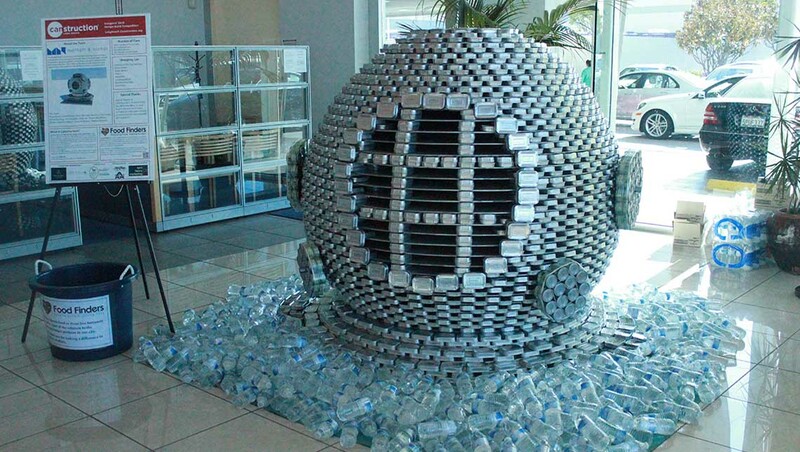 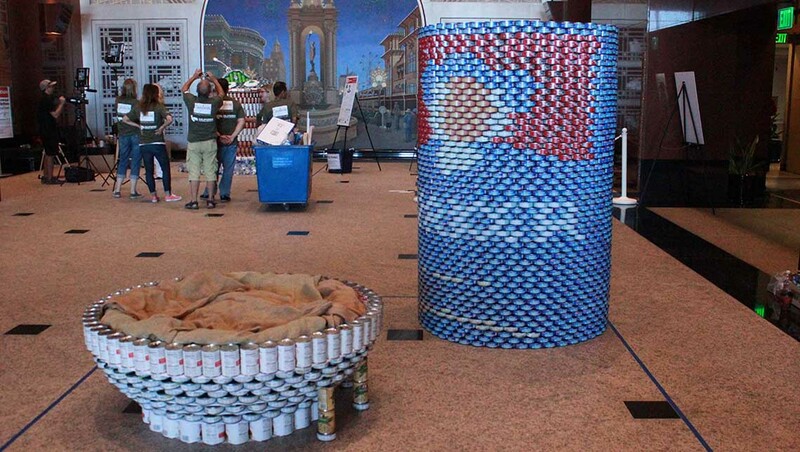 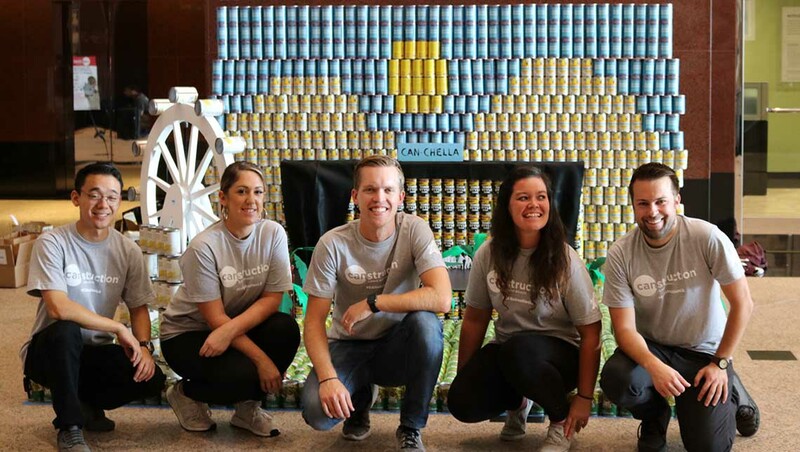 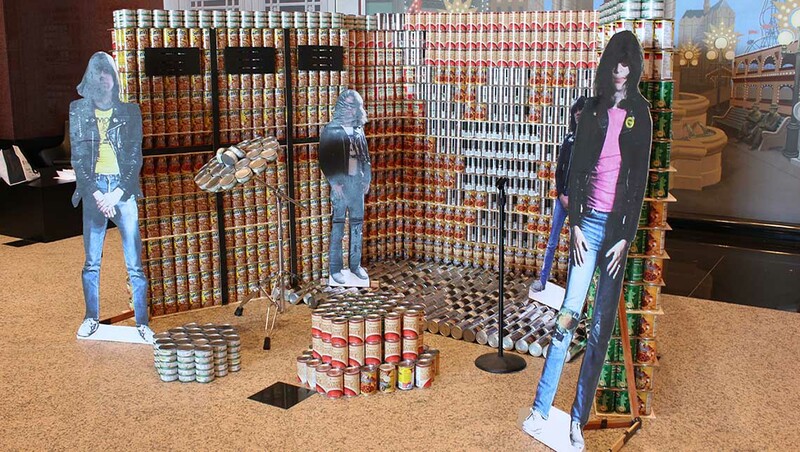 Interested in sponsoring CANstruction Long Beach 2018? 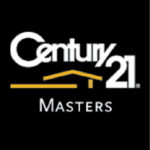 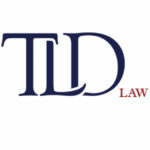 Click HERE or contact terri@terrihenrymarketing.com for more information.